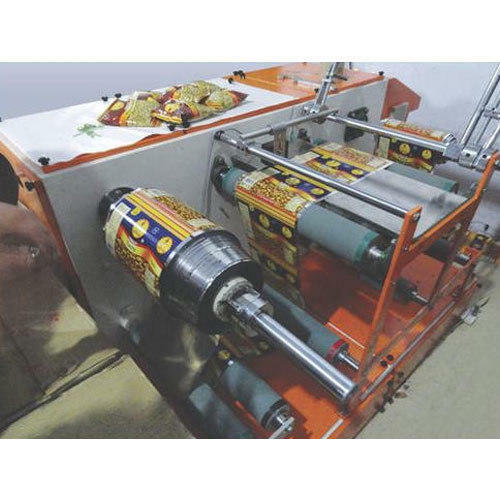 Backed by rich industry experience and market understanding, we are involved in offering a wide array of Winder And Rewinder Machine to our valued patrons. We “J & D Engineers” founded in the year 1993 are a renowned firm that is engaged in manufacturing a wide assortment of Powder Brake, Air Shaft, Web Guiding System, Machinery Roller, Winder Rewinder Machine, Slitting Machine, Winder Machine, Tension Control Machine, etc. We have a wide and well functional infrastructural unit that is situated at Ahmedabad (Gujarat, India) and helps us in making a remarkable collection of products as per the global set standards. We are a Sole Proprietorship company that is managed under the headship of "Mr. Parimal Desai" (Managing Director) and have achieved a significant position in this sector.